Check B&H and Adorama for their current Fujifilm in-stock offering. 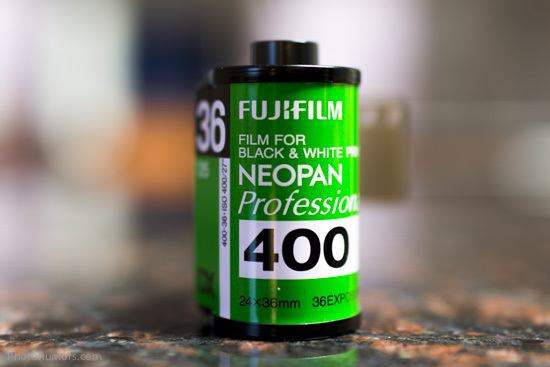 This entry was posted in Fuji and tagged Fuji photographic film price increase, To be discontinued.... Bookmark the permalink. Trackbacks are closed, but you can post a comment.